The last time we saw Greg on Crazy Ex-Girlfriend, he was boarding a plane for Atlanta en route to Emory—”It’s the Harvard of the south!”—in what looked like a permanent exit from the show. 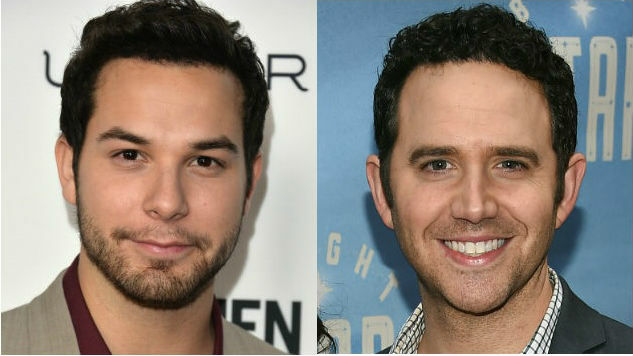 Now, the character, originally played by Broadway actor and Frozen voice contributor Santino Fontana, is being rewritten into the show, with Skylar Astin (Pitch Perfect) set to step into the role. The CW show is heading into its fourth and final season this fall. Fontana’s character was written off the show early in the second season at Fontana’s request so he could pursue Broadway roles in New York; the actor will appear in a stage adaptation of Tootsie in 2019. Bringing back Astin as Greg is less of an attempt to pull the wool over the audience’s eyes and more a way to gauge Rebecca’s growth as a character. As a character, Greg largely left West Covina to abandon his destructive relationship with Rebecca, but now, according to Bloom, his return will mark Rebecca’s redemption of her more problematic behavior and help Crazy Ex-Girlfriend return to its romantic comedy roots. The final season of Crazy Ex-Girlfriend premieres Oct. 12. Read Paste’s take on why the show’s third season was so remarkable right here.